It’s that time of year again, when tech companies get together to meet job seekers pursuing a career in Vermont’s thriving tech industry. The Vermont Tech Jam 2012, starts tomorrow, October 26-27, at the Champlain Mill in Winooski. Logic Supply will be there in full force, alongside some of Vermont’s most innovative companies that are helping to shape the future of the state’s economy. 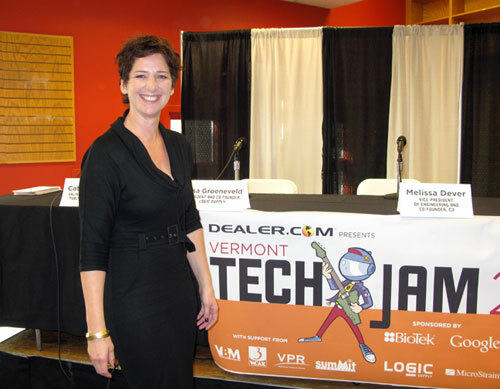 The Tech Jam started in 2008 to grow awareness of Vermont’s tech industry. Now in 2012, it has developed into one of the most successful job fairs and conferences highlighting the ever-growing number of success stories. The event is most effective at bringing job seekers and employers together so companies can match talent with opportunity and employees can find a job that suits their skills. The two-day event will include workshops such as How to Start a Robotics Club, Learning How to Make Apps, and Getting your Geek On in Local Tech Groups, to name a few. Check out the full schedule of events. We’re excited to participate in Saturday’s panel discussion on how job seekers can stand out in the hiring process. Our very own HR Director, Mark Heyman, will offer tips on what we look for when hiring candidates and also how to be successful in your search for a good job. The panel discussion begins at 11:00 am on Saturday. New to this year’s event are the new Tech Jam Awards including the Innovation Award, to recognize the most innovative new product or service, and the Ambassador Award to recognize leadership in Vermont’s tech industry. Award winners will be announced on Friday evening. 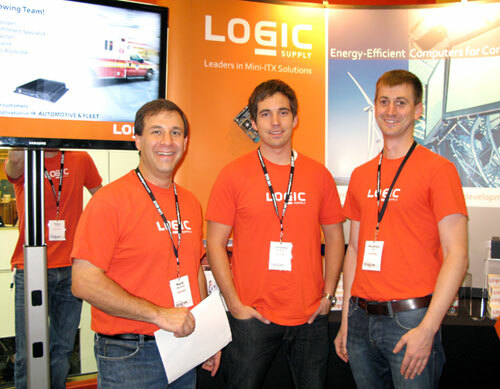 Logic Supply has been an exhibitor since the Tech Jam’s inception and we’re proud to continue to be a Partner Sponsor. 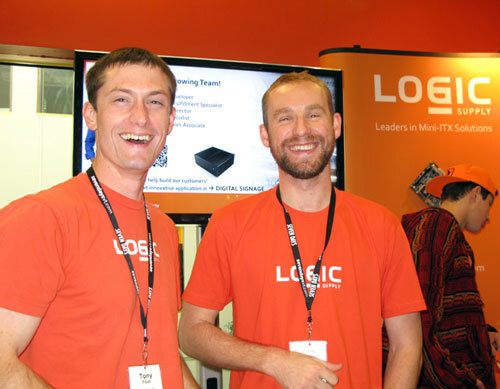 Visit us at booth C5 so we can tell you about all the exciting things we are doing at Logic Supply. Visit the Vermont Tech Jam website for information, schedule and the full list of exhibitors. We hope to see you there!